Hurry and click here to to visit the Dr. Oz site. Then just fill out the form. 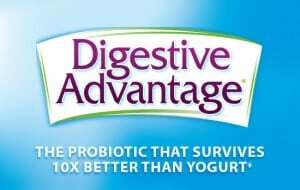 The first 2,500 people will be eligible to receive a one month’s supply of Digestive Advantage Daily Probiotic.